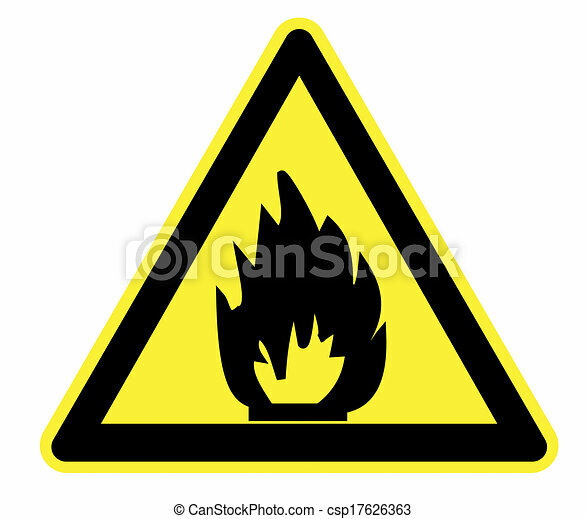 High resolution flammable materials yellow warning triangle. 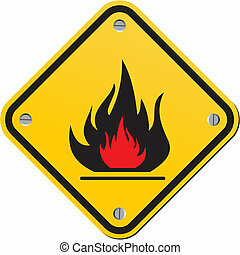 Fire warning sign in yellow triangle. 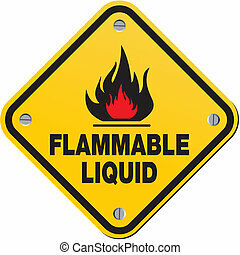 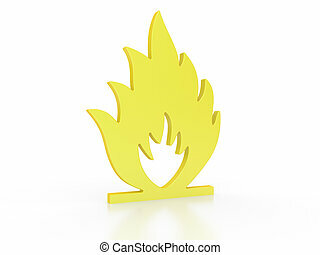 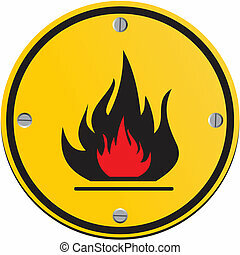 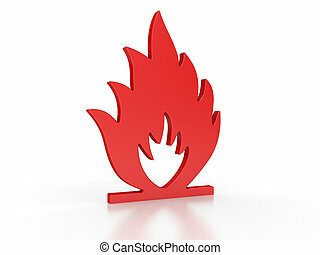 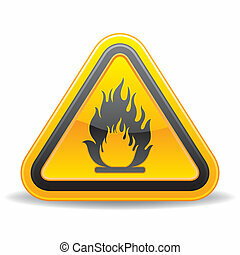 High Flammable Materials, inflammable substances icon. 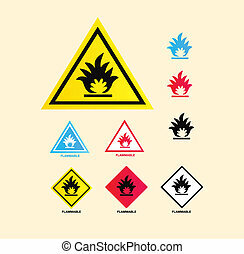 Vector banner isolated on white. 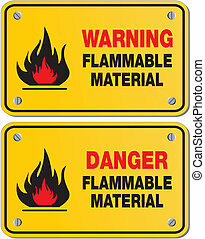 Vector collection of warning signs â€“ easy to resize and change colors.